Dr. Maher Abbas offers colonoscopy and gastroscopy procedures using the latest technology. State of the art medication regimen is administered for full comfort and optimal experience. A full report and images are provided along with treatment recommendations after the procedure. 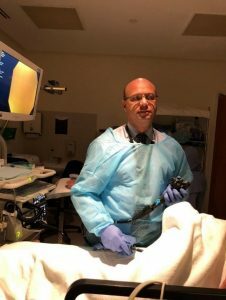 If you would like to schedule a consultation with Dr. Maher Abbas for any of the below procedures, click here!